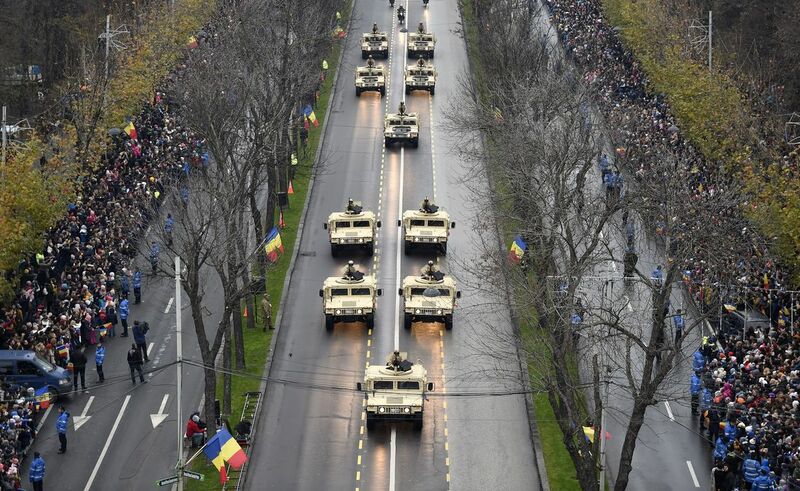 Approximately 4,000 servicemen and specialists of the Ministry of National Affairs (MApN), Ministry of Internal Affairs (MAI), Romanian Intelligence Service (SRI), Protection and Security Service (SPP) and the National Penitentiary Administration, along 200 military vehicles and 50 aircraft, with 500 foreign servicemen from allied or partner countries among them, will participate on Saturday, starting with 10:00 hrs, in the Military Parade organized on the occasion of the National Day of Romania in the Arch of Triumph Square in Bucharest. 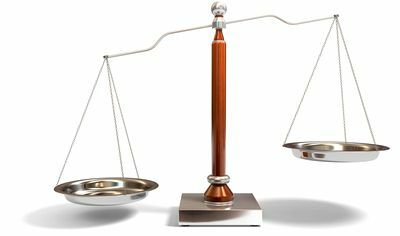 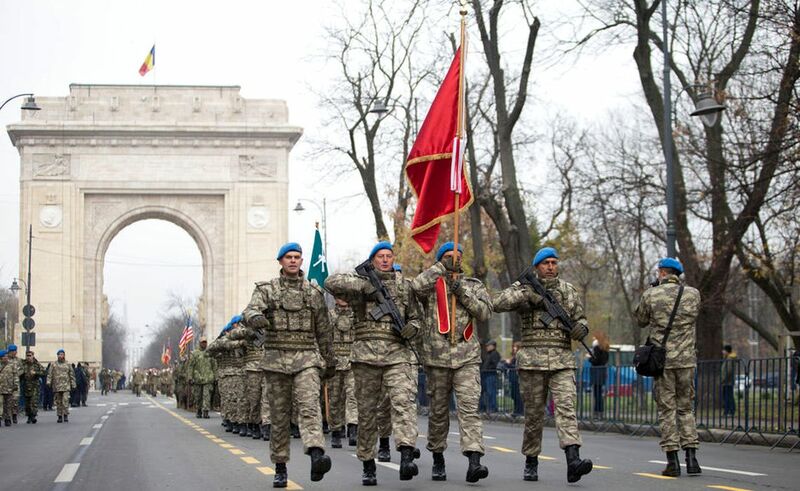 According to the MApN, the detachments of foreign servicemen will come from Albania, Bulgaria, Canada, Czechia, Croatia, Estonia, France, Germany, Greece, Italy, Latvia, Lithuania, Poland, Portugal, the United Kingdom of Great Britain and Northern Ireland, the Republic of Moldova, Slovakia, the United States of America, Turkey and Ukraine. 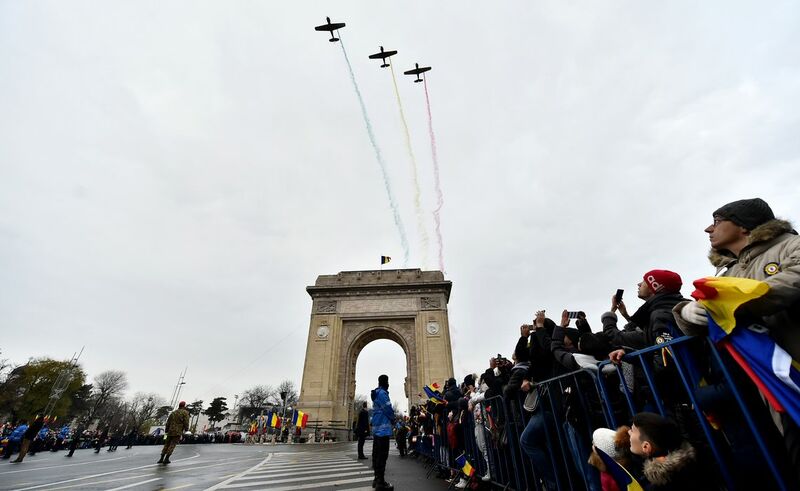 The military parade on the National Day of Romania will also see the attendance of the Royal Marines Band, the representative orchestra of the British Navy, which is in our country playing several concerts as part of the Romanian-British military collaboration in the year of the Centennial. 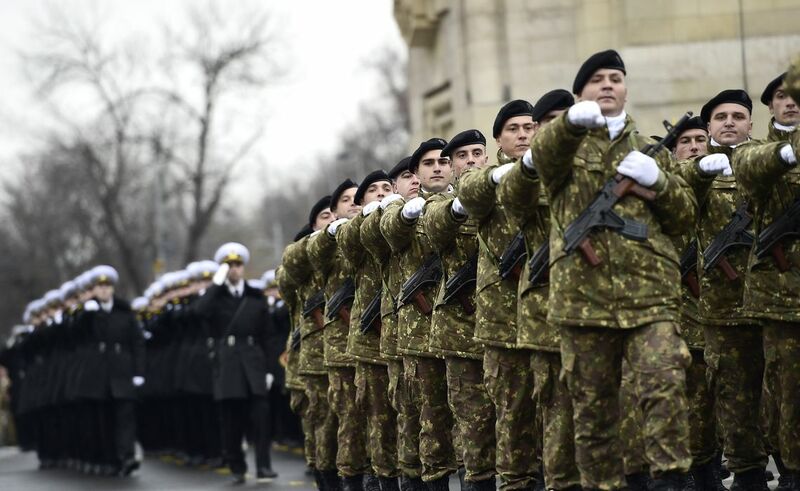 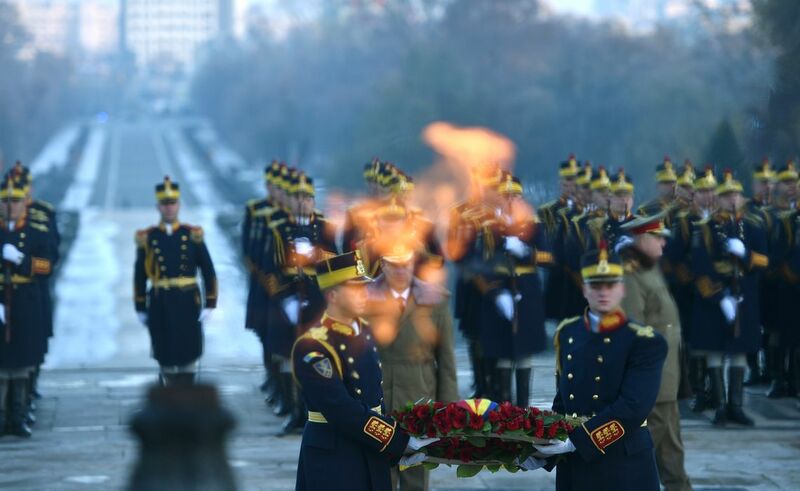 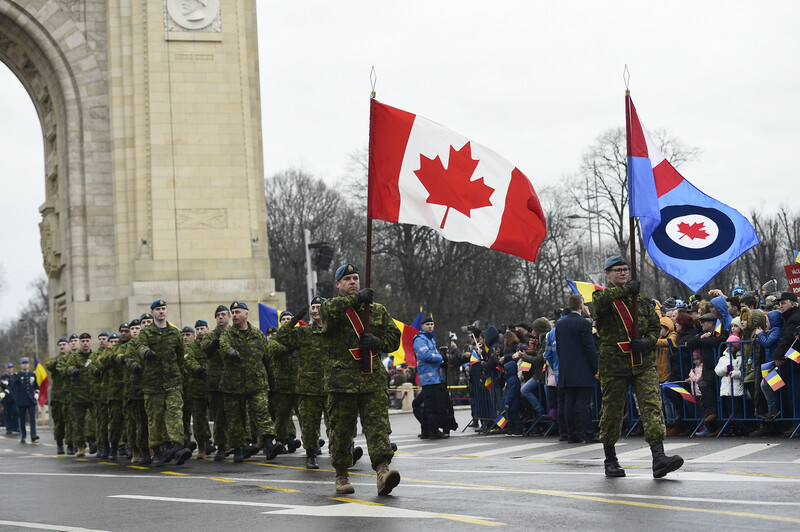 Starting 8:00 hrs, a military and religious wreath-laying ceremony will take place at the Tomb of the Unknown Soldier in Carol I Park in Bucharest. 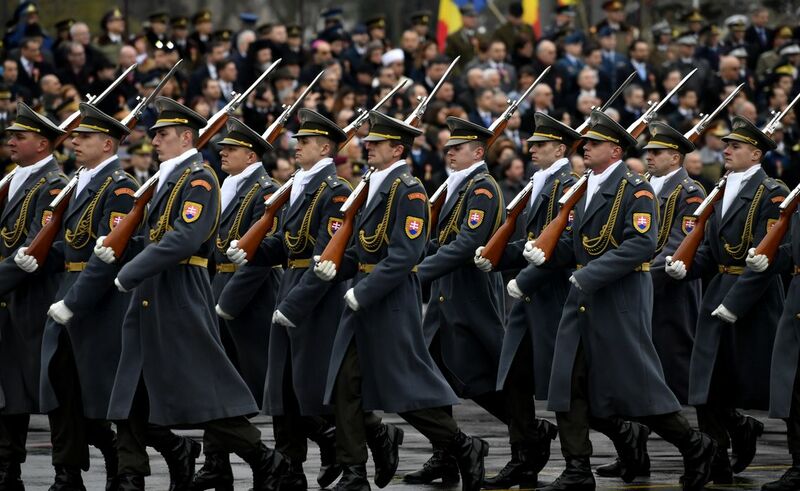 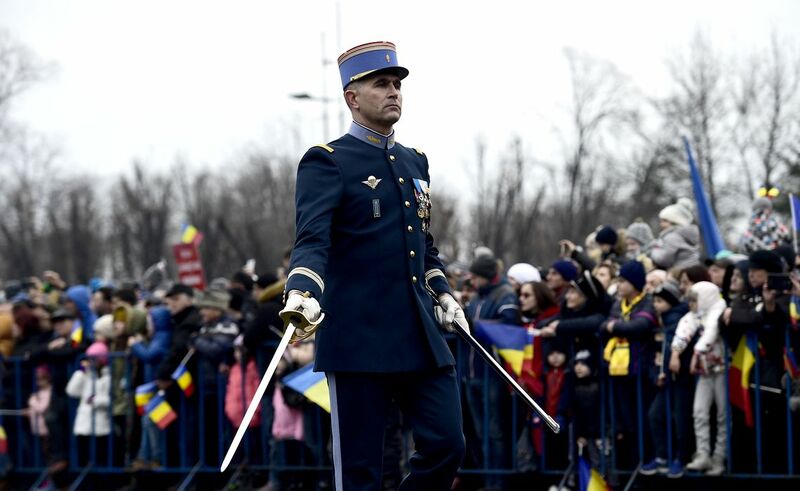 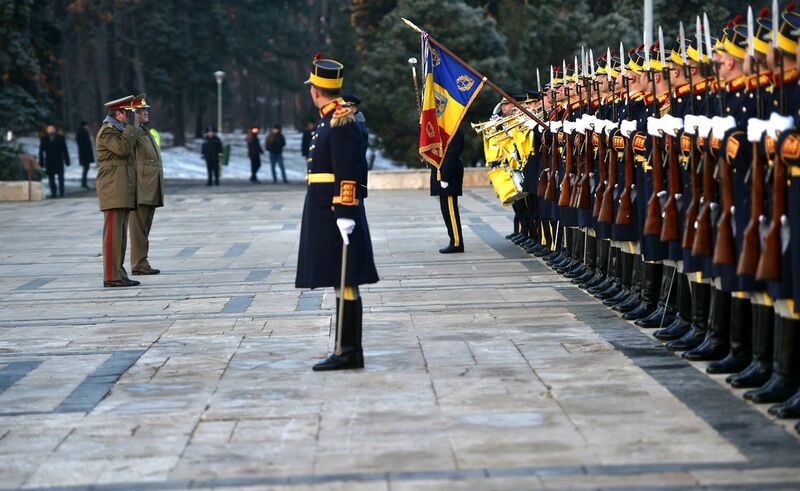 During the playing of the anthem of Romania a 21-gun salute will be executed. 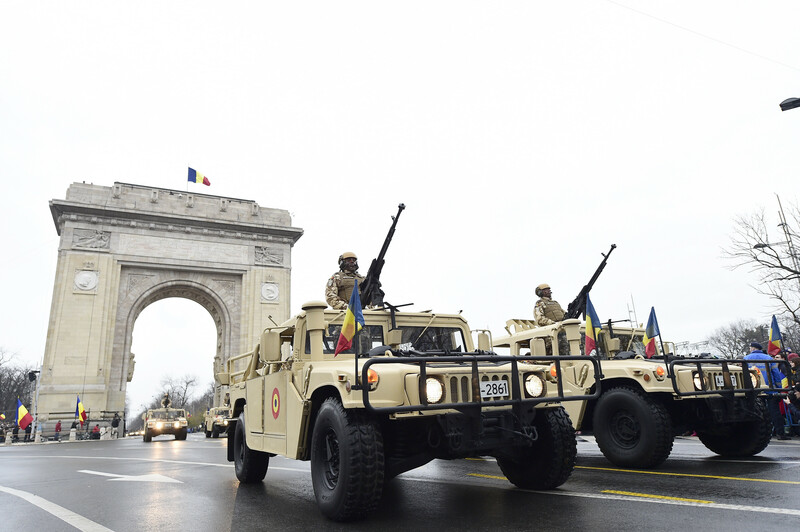 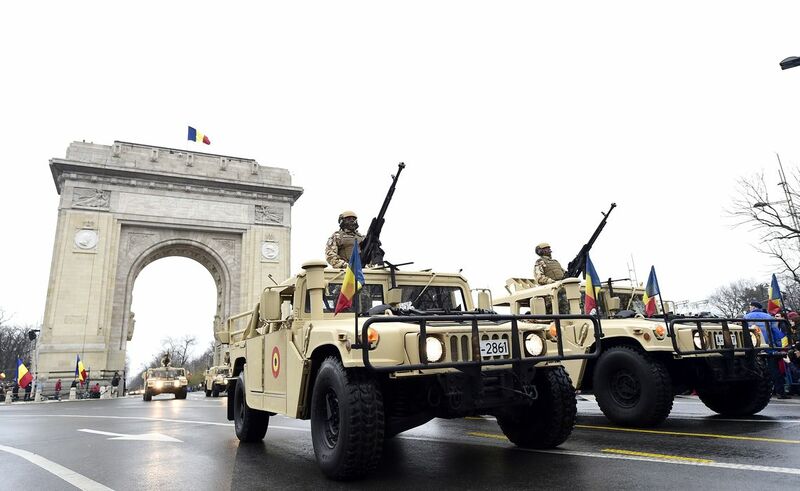 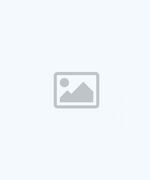 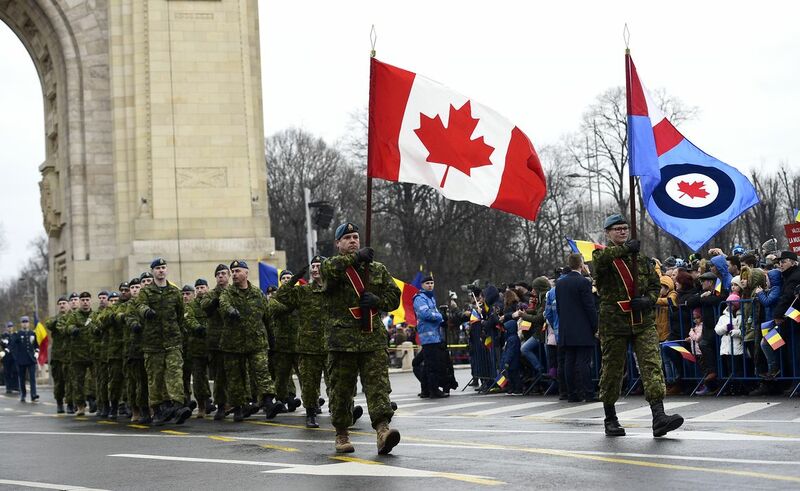 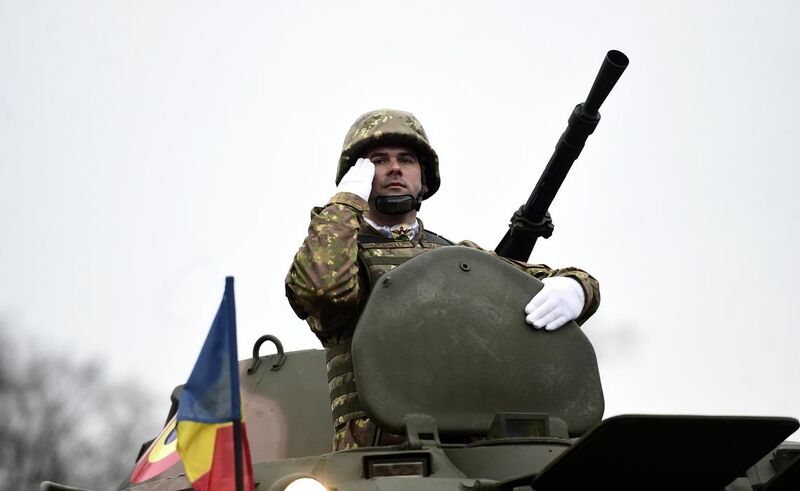 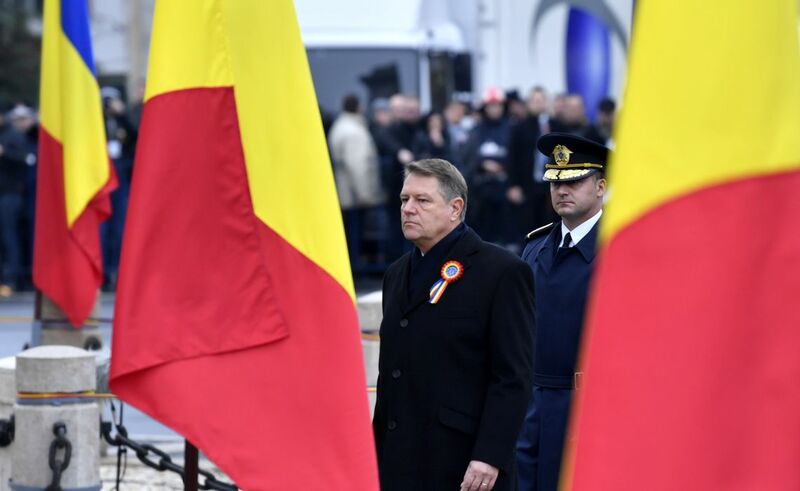 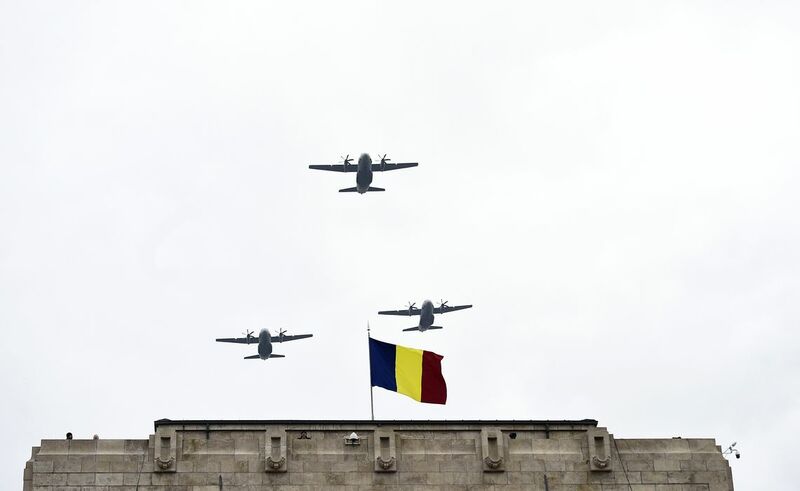 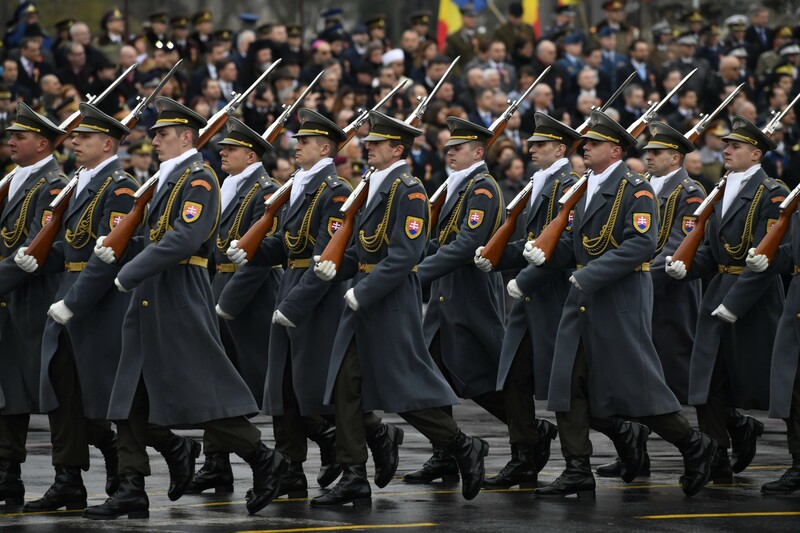 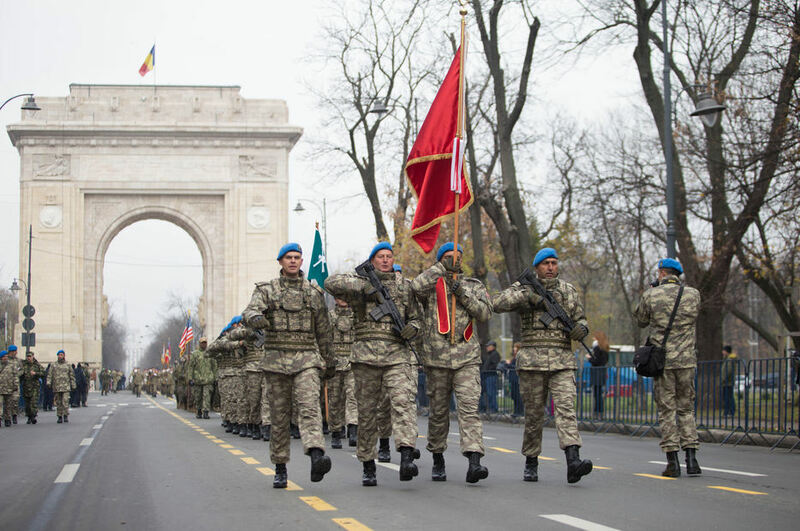 “Similar activities will take place in the major garrisons in the country, with the participation of the representatives of the Romanian Army, as well as in the theaters of operations where Romanian servicemen are deployed. 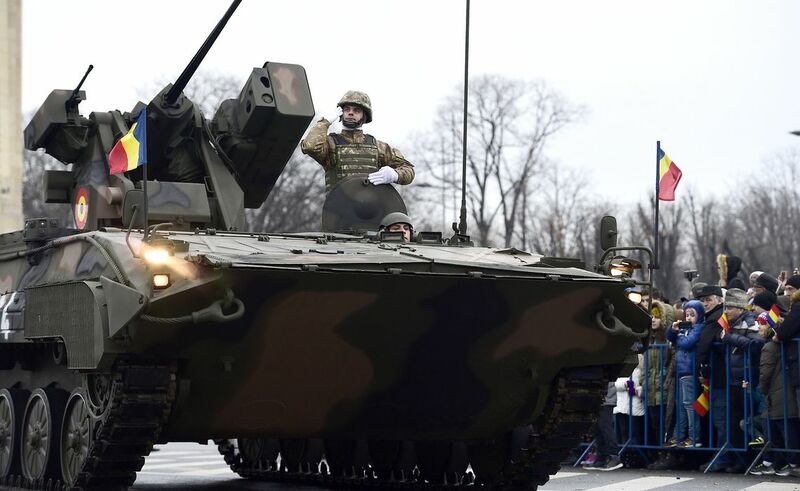 On the occasion of December 1, the National Flag will be hoisted in all the military institutions in the country and all maritime and river ships will be dressed overall,” the release mentions.